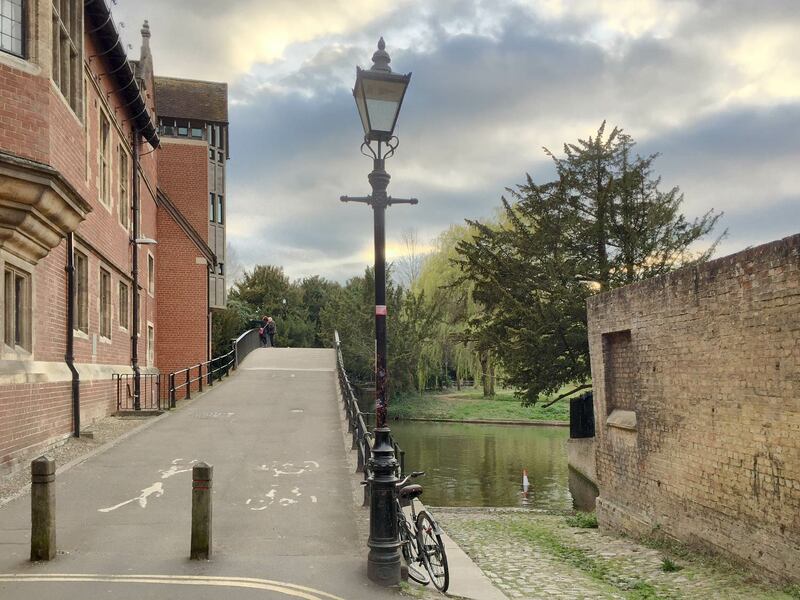 This is one of the bridges over the River Cam down by the colleges in Cambridge. Shot with my phone, and the limitations of the image are clear enough. But does it matter? Among photographers, the obsession with looking at detail is known as pixel peeping.